The Food Battle Begins! Which side are you on?? Have you watched the new Starwars movie? Everyone is talking about what side of the force you are on, and in Korea we have our own version! 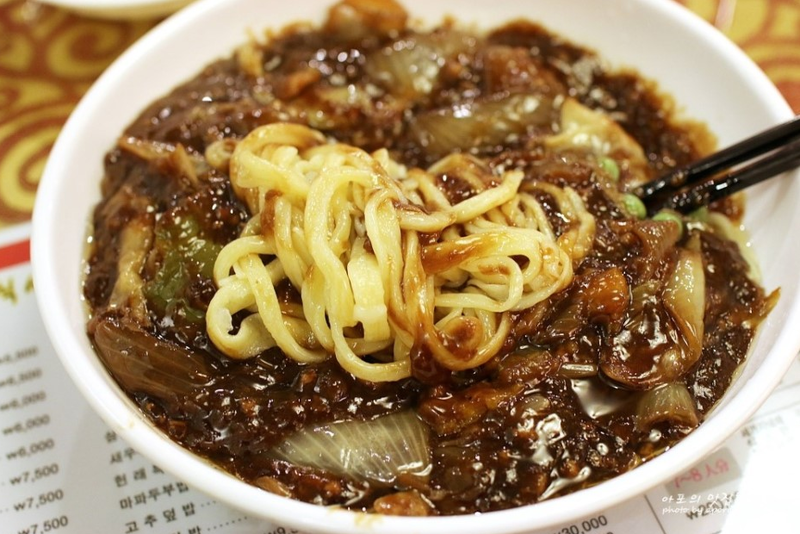 Do you remember our article in the summer about how Koreans are often divided into two teams for Jjajangmyun and Jjampong? Well, we found a really interesting article that talks about this in more detail! 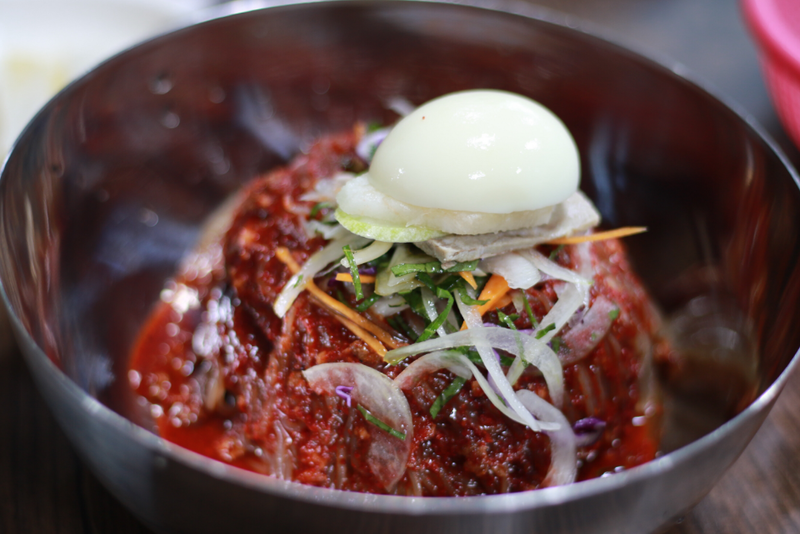 There are many types of Korean food where people are on two teams! 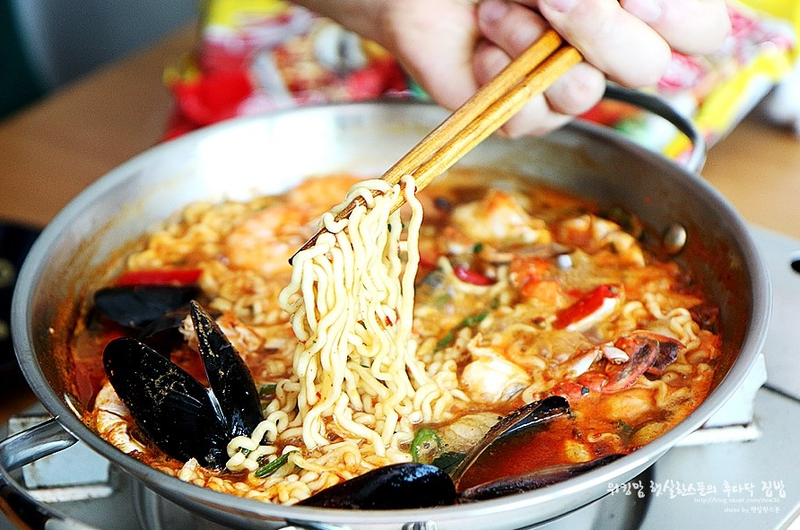 Koreans like to eat their instant noodles very well done or hard and springy, our versions of al dente noodles! Which do you prefer? Do you prefer your Korean chicken with sauce or with the sauce? We love both, and most chicken houses compromise by giving you the option of ordering half and half! But sometimes we find that the sauce is too much! In times like this, you can always order your delivery so that they give you the sauce separately! 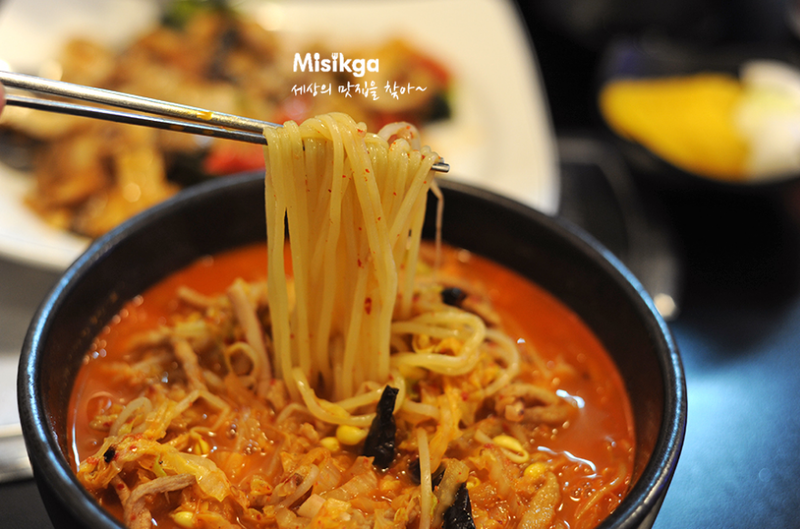 Do you prefer your buckwheat noodles with an icy cold broth, or dry with spicy chilli sauce? We love both in the summer and also in the winter! BATTLE FOUR: JJAJANGMYUN OR JJAMPONG! Following the theme of Chinese food… How do you eat your sweet and sour pork? This is especially a challenge for us when we order delivery! 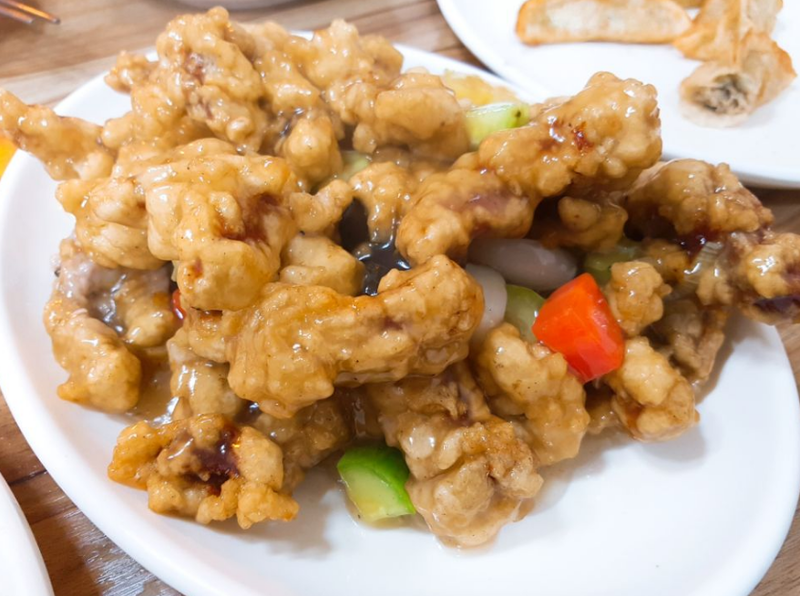 Are you the type to pour sauce all over your deep fried crunchy pork, or do you like to control the amount by dipping it separately? So which side are you? 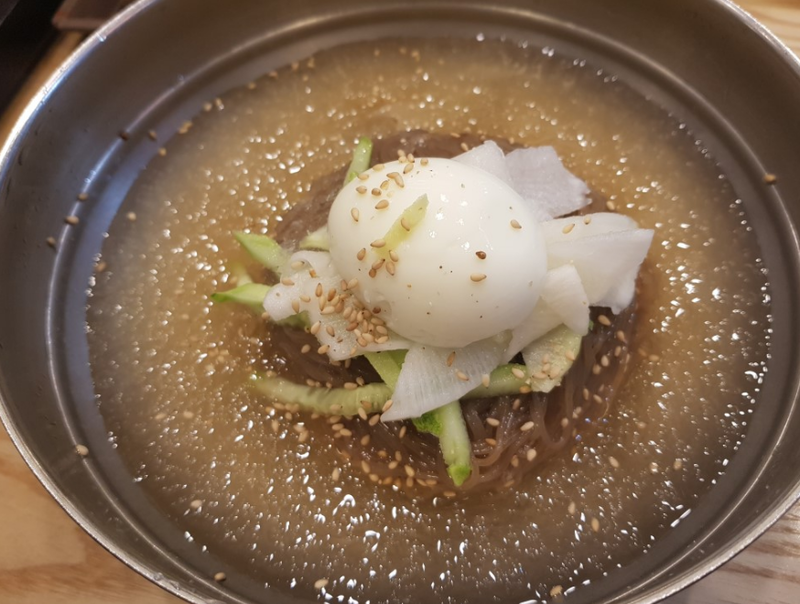 This entry was posted in FOOD and tagged Korea food, Korean food.